“The internet and social networking have enabled everything from romance to revolution. In the healing arts, this change has transformed how the public accesses and uses health-related information. What used to rest solely in the hands of medical professionals now is easily accessible to the public. This paradigm shift brings with it benefits and challenges. As future members of the medical profession and current users of these communications tools, students and residents are uniquely poised to apply and evaluate the impact of these evolving methods of information exchange on the art and science of medicine. This question has been answered by a wide range of people. The Gold and Platinum Winning Essays are online for everyone to read. My entry point into this little treasure box was an essay by Michelle Longmire, from Stanford University Medical Center, called From Framingham to Facebook. The name Framingham should ring a bell with almost any public health’er and refers to the Framingham Heart Study, a cohort study which began in 1948 in the town of Framingham, Massachusetts. Michelle Longmire compares the magnitude of social media networks with the Framingham cohort and the possibilities which lays in the tremendous amounts of data that social media offers. And the possibilities for sharing information, keeping people informed etc. The commercial sector has already discovered this. When will medicine and public health? 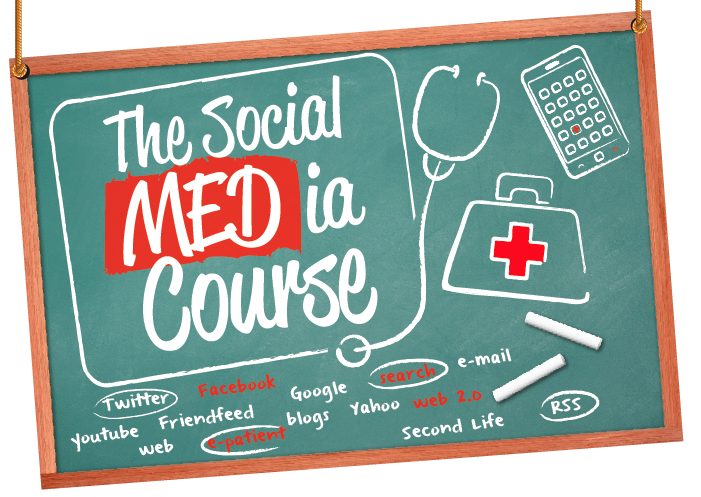 Another nice essay is by Daniel Imler from Boston Medical Center, who writes about the potential of social media to pull from two very different worlds, the emotion of social sharing around health issues and the scientific rigor of medical literature. And how social networks enables evidend-based conversation rather than rumour and emotionally based discussion. I also very much enjoyed reading the essay #Healthtrends by Ryan Kahn from Johns Hopkins University. Ryan writes about the world of hashtags (#) and how they can be used in Public Health to do surveys and get people involved. He even comes up with a concept for and project with a hashtag called #healthtrends which he claims could be used to improve the public health of many. Maybe taking the mouth a bit full, but the conceptual idea is there. There are several other small essays which are worth a read – do take a look at them.